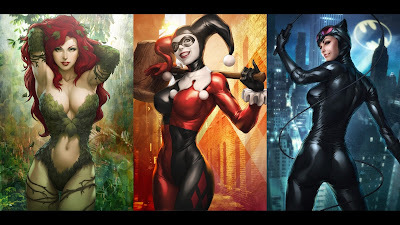 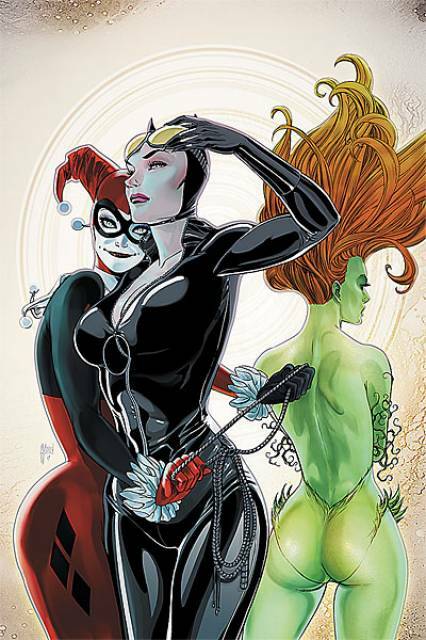 ...featuring female villains that live in the 'Gotham City' of 'Batman', including 'Catwoman', 'Poison Ivy' and 'Harley Quinn'. 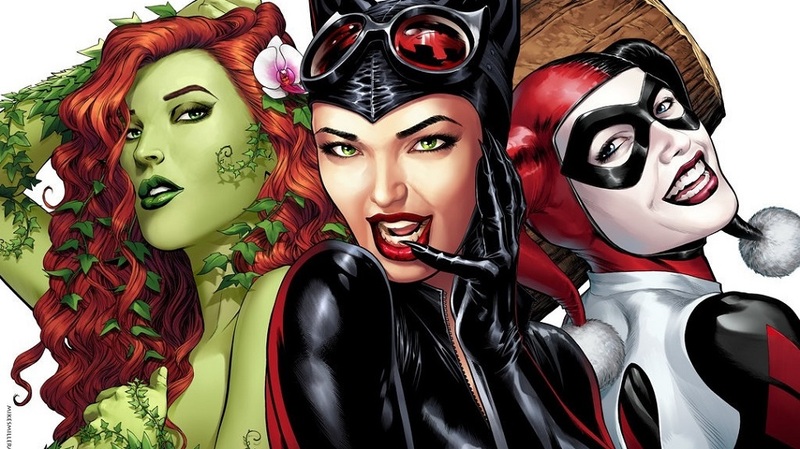 The spin-off from Ayer's "Suicide Squad" is being fast-tracked into production as part of the 'DC Extended Universe'. Margot Robbie will reprise her role as the psychotic 'Harley Quinn' and executive produce the film from a screenplay by Geneva Robertson-Dworet. 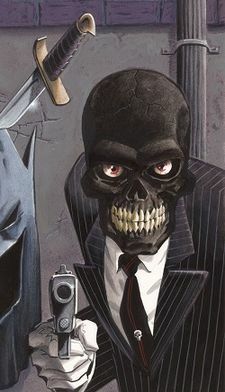 'Black Mask' is the primary villain of the film. 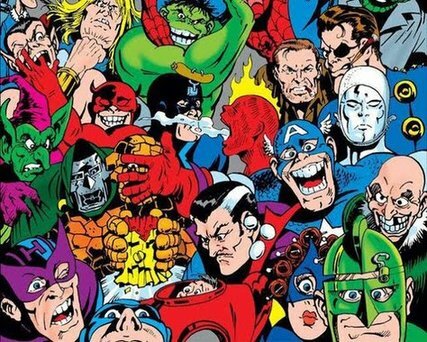 Production will start summer 2017. 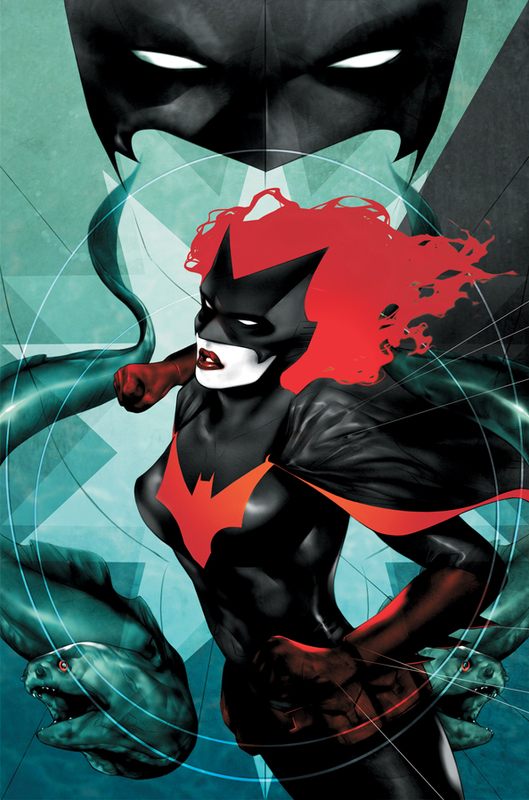 Other female anti-heroes that live in Gotham City in consideration for a fresh, live-action showcase include 'Barbara Gordon, aka 'Batgirl'/'Oracle', 'Dinah Laurel Lance' aka 'Black Canary', 'Helen Bertinelli' aka 'Huntress' and 'Kate Kane' aka the 'Batwoman'.